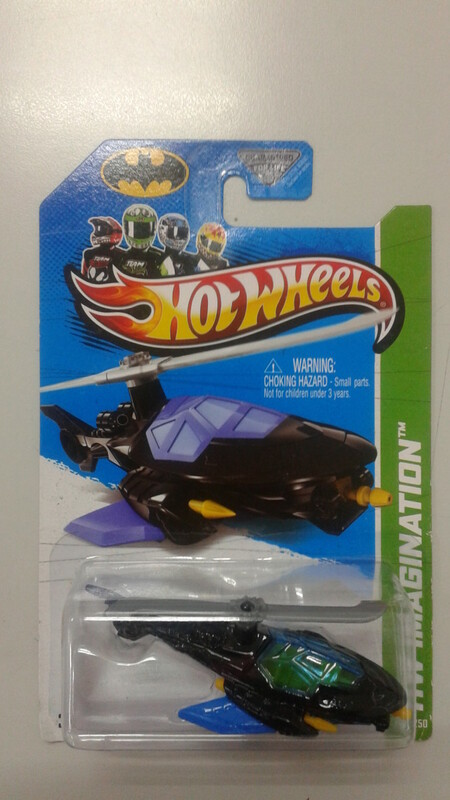 This hub was originally intended to feature and discuss upcoming Batmobile diecast models from Hotwheels and Matchbox. 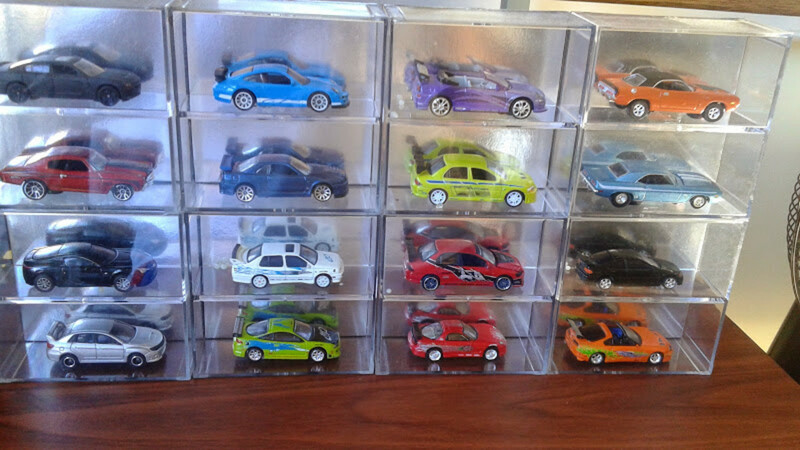 However, this post will now serve or aims to be a definitive guide for Batmobile diecast collectors - both new and veteran ones. Hotwheels Mattel has released over 15 unique models of the Batmobile in 1:64 scale. 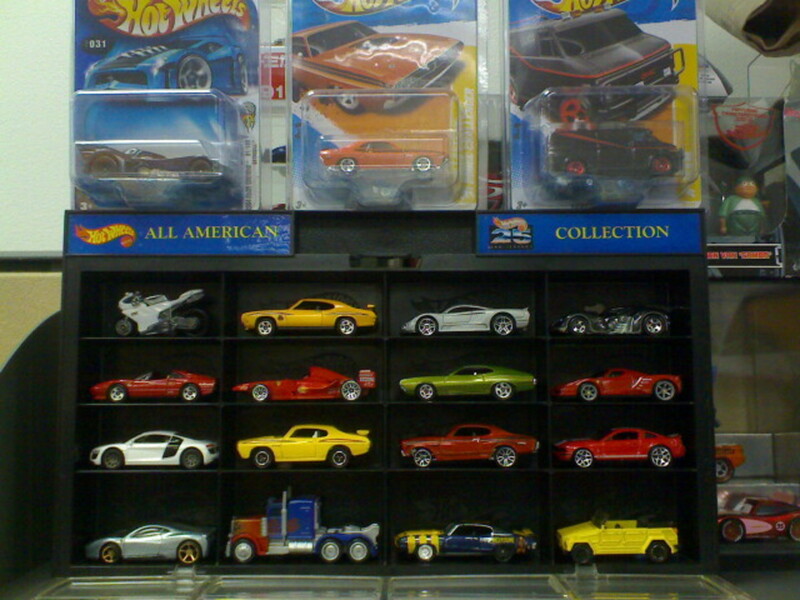 (1:64 scale is the standard Hotwheels and Matchbox size found in toy stores). 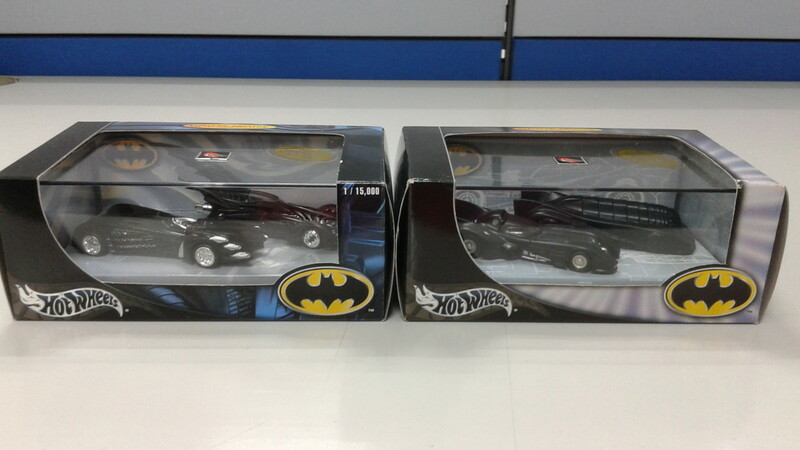 Included on this list are diecast replicas of batmobiles based on movies, TV shows, and models created by Hotwheels' design team. To break it down: 13 unique models are based on movies and TV shows, while the rest are designed by Hotwheels. Interestingly, the company even has taken some of its basic / existing cars, repainted it, put it on playsets, and passed it out as a batmobile. 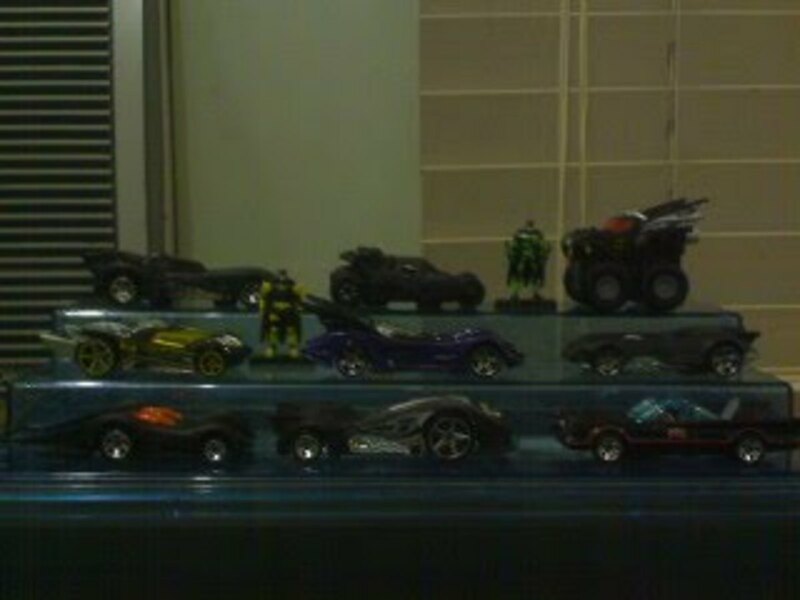 Anyway, below are the unique batmobiles diecast models from the most recent to the first ones. The latest in Hotwheels growing list of batmobiles is its diecast replica for the upcoming films Batman VS Superman and Suicide Squad. This is a new casting, the size is in 1:64 scale, and was made available on the recently concluded 2015 San Diego Comic Con. 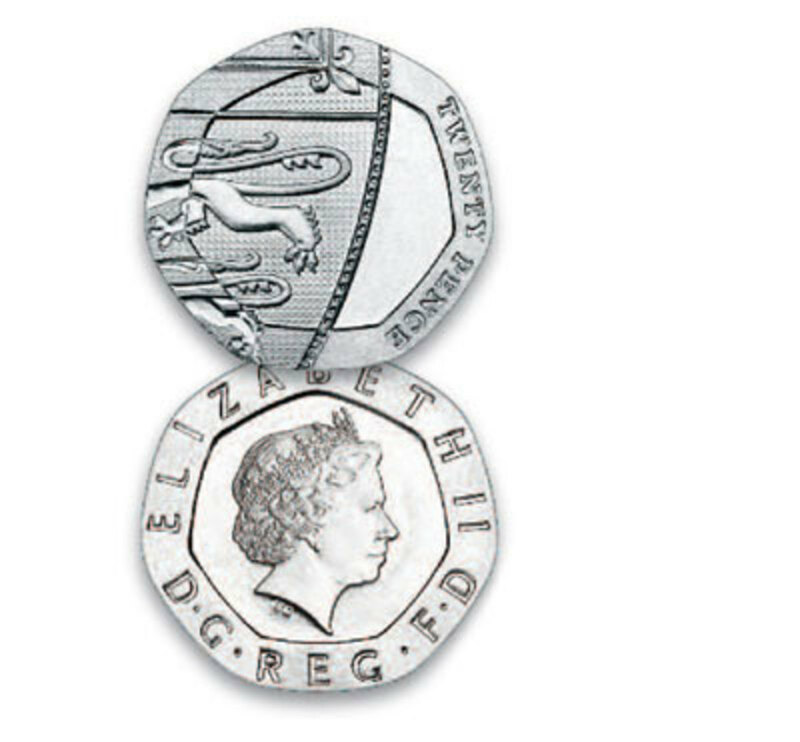 It comes in an excellent engineered packaging and with great details which is why it commands a very high price tag. The batmobile on the right is the diecast replica of the one used in the recently released Arkham Knight video game. 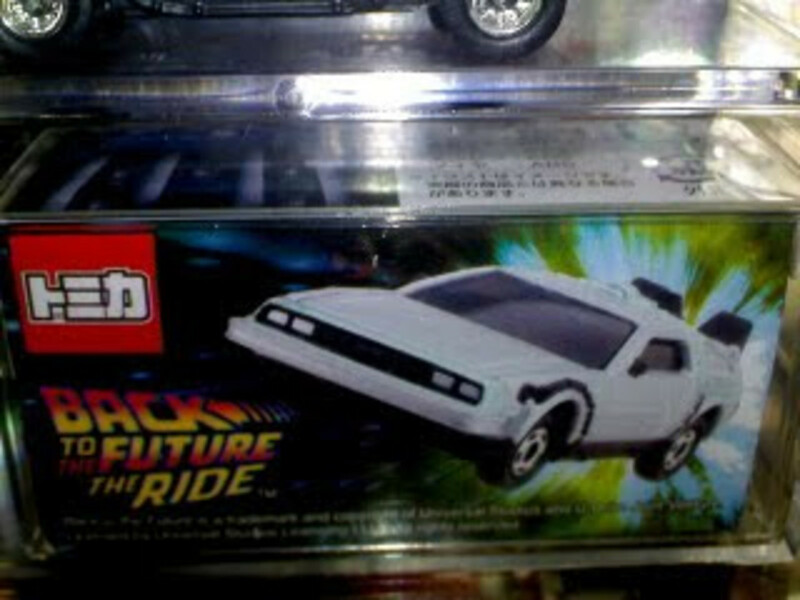 It is in 1:64 scale, has acceptable details, and is a new mold (casting) by Hotwheels. 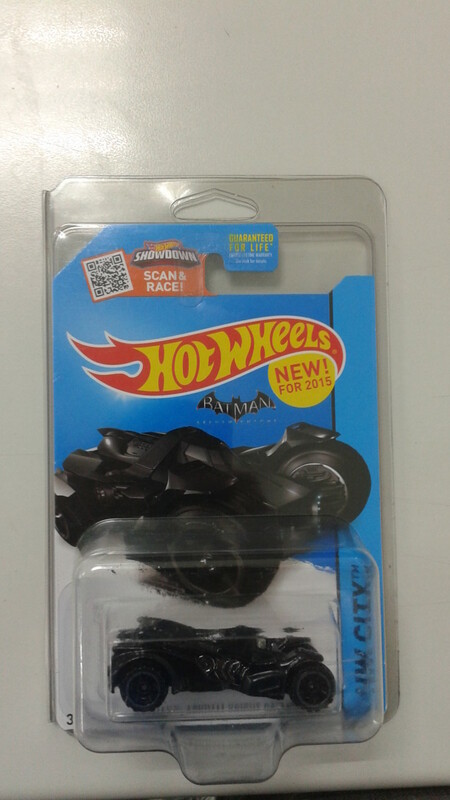 This basically means that this is the first time said toy manufacturer has produced this particular model making it a "First Edition" This also entails that Hotwheels' Arkham Knight and the batmobile directly on top has no variations just yet. Since this is part of the basic or standard line, the SRP is 99 cents (US currency). 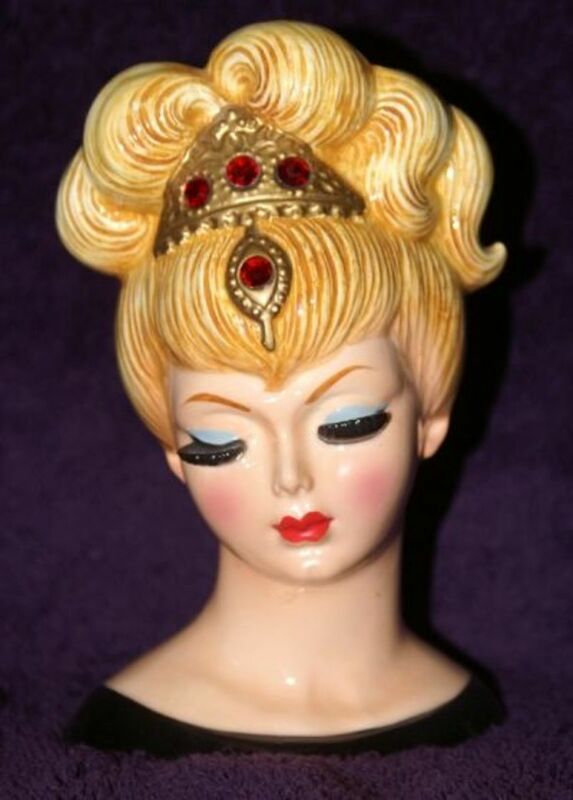 Of course, the price varies depending on the store - whether online or in hobby shops. Also released in 2015. This particular batmobile is an original design by Hotwheels as part of its DC comics line. The unique thing that makes this batmobile stand out is the blue cowl of the cape crusader. Majority of the color is blue with gold accents. I will try to upload a photo once I dug it out my toy chest. The first edition of the Batman Live Batmobile was released last 2013. 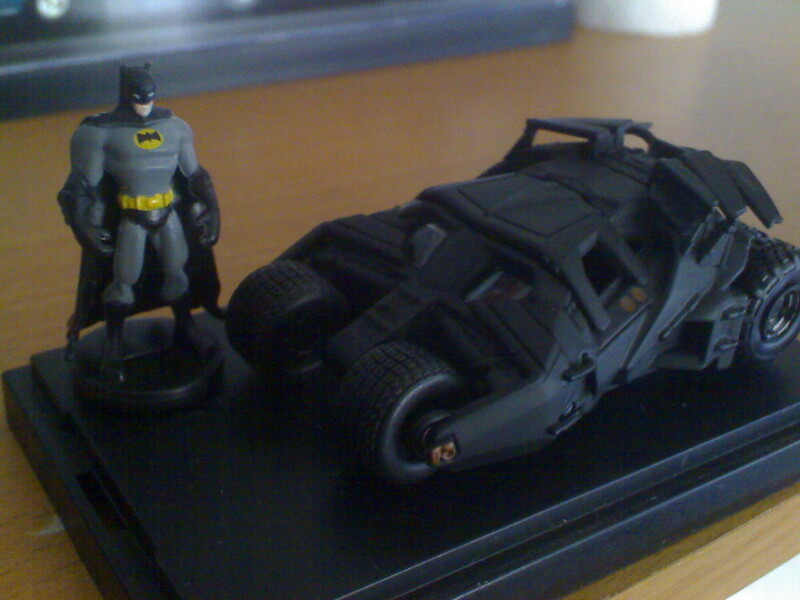 It is the diecast replica of the one used in the Batman Live. For those who are not aware, Batman Live is a live theater show that features the dark knight fighting off with his famous enemies.Just like the batcopter (and all other Hotwheels Batmobiles), this model has been released in different variations. It would be hard not to recognize "The Bat" from the movie The Dark Knight Rises. This particular model has been released on different packaging and sizes but retains its black color. Something tells me that Mr. Wayne wouldn't like it if it does not come in black. This particular batmobile is a diecast replica of the one used by Bats on the animated show that aired on cartoon network. 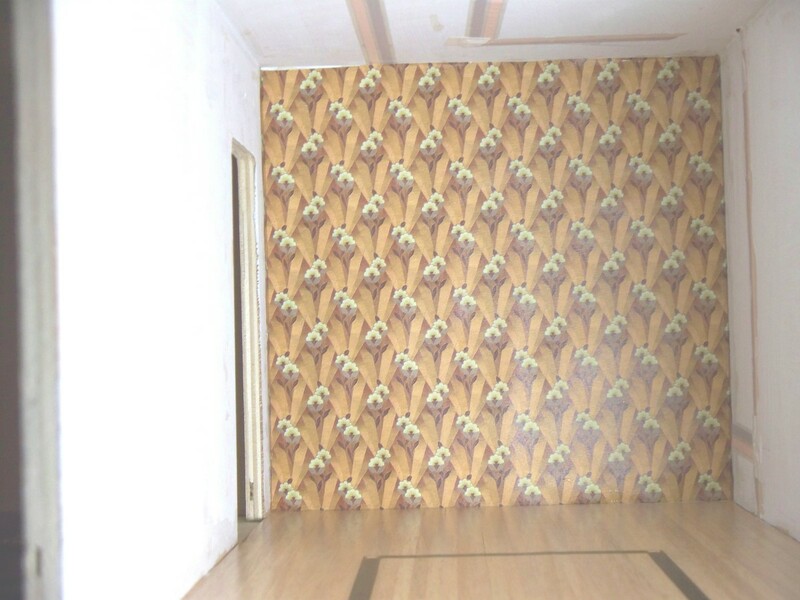 Some variation of this includes a blue color scheme. Eaglemoss toy manufacturer also released a model of this batmobile. 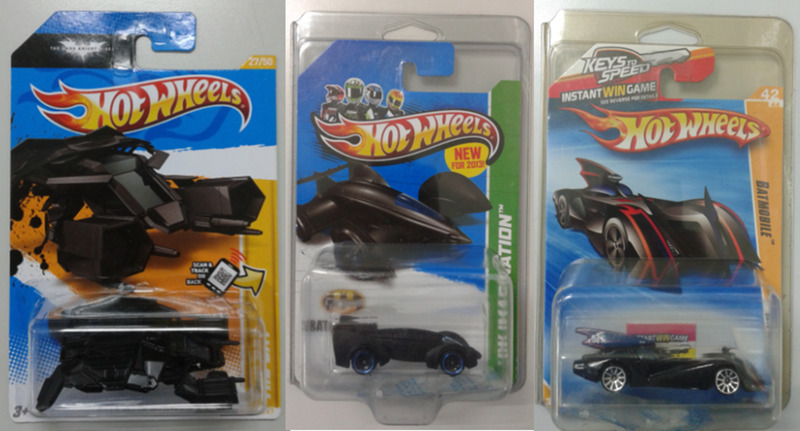 Remember, what I said earlier regarding Hotwheels, taking some its basic cars, repainting it, and releasing it as a batmobile? The listings below are great examples. These playsets and two-pack packages contains batmobiles that are not based on any TV show, movies, or comic book appearances. But hey, the basic cars have a somewhat "batty" appearance, and when painted with the right colors, Bats may give his approval. Naturally, other toy manufacturers have also jumped in with the popularity of the Batmobile. Corgi and Johnny Lightning has also produced Batmobile diecast replicas before. Tomica will be releasing Batmobiles in 1:64 scale. 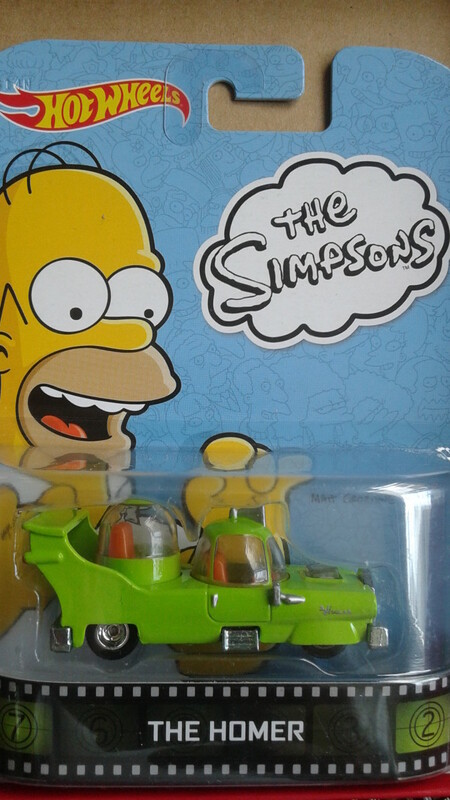 This diecast models will be quite hard to find and pricey as it will be released as Tomical Limited and will only be available in specialty shops. ha ha! nice one. This was a line of Jim Gordon in the first movie! A neat topic! 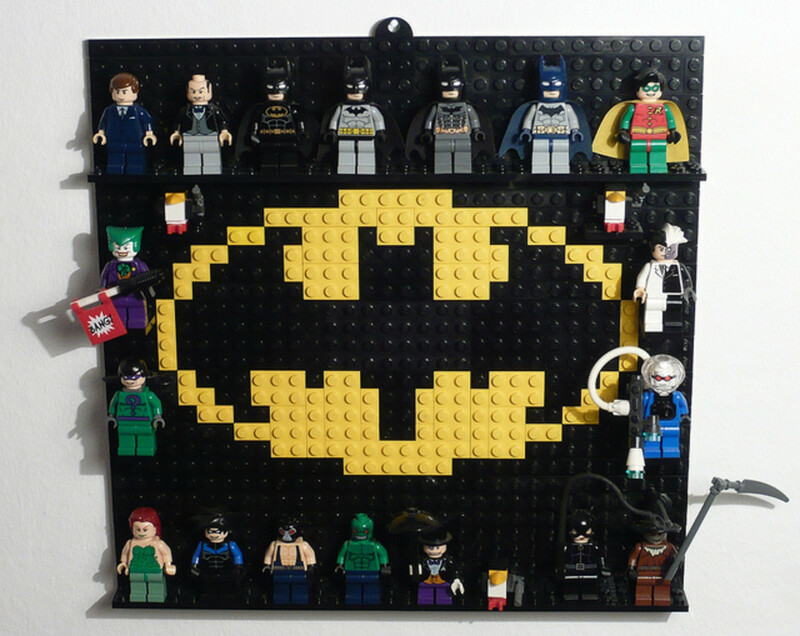 I will share with some friends who like Batman. A vote up!